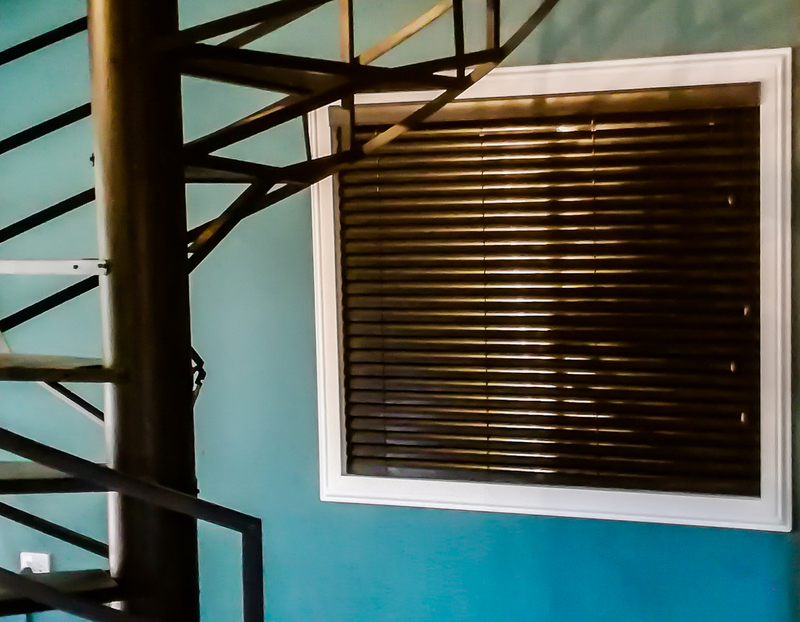 We recently installed 7 venetian blinds for Riaan and Romano, on 3 sliding doors and 1 window. 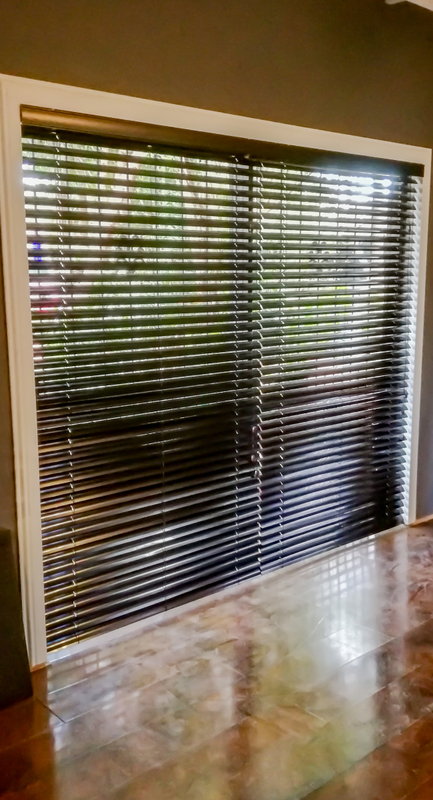 We are very proub of this job, and think these blinds look great. 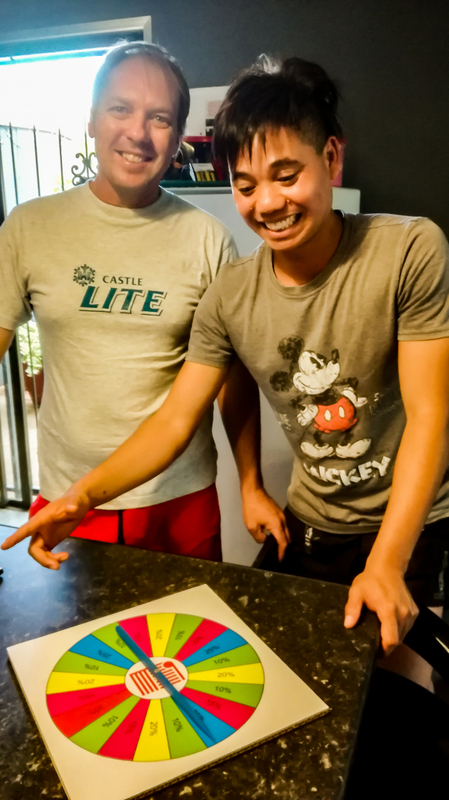 As if this wasn’t enough, Riaan and Romano used the BDB Blinds discount spinner to receive a 25% discount of the final cost of the blinds and install. Congratulations, and we hope you enjoy your blinds for many years to come.